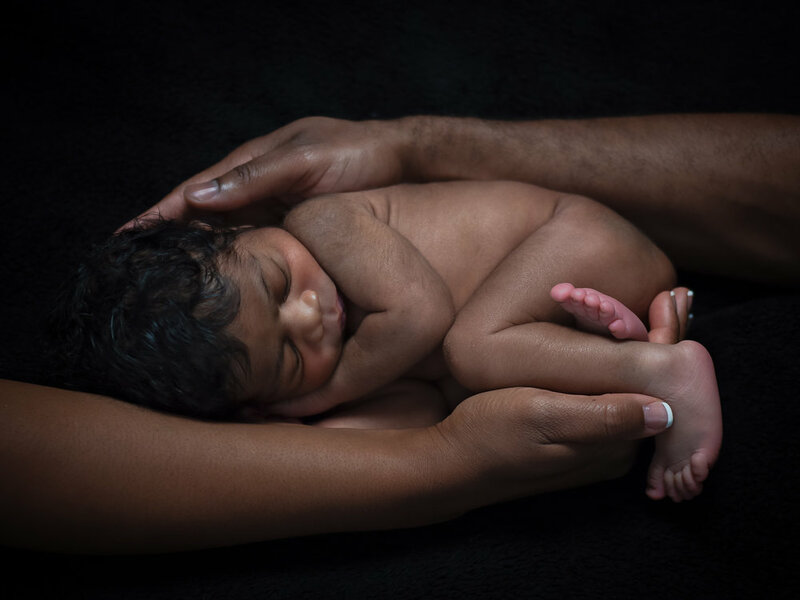 Every time a family trusts us with the photography related to their newborn baby, we embrace the opportunity with love and patience! 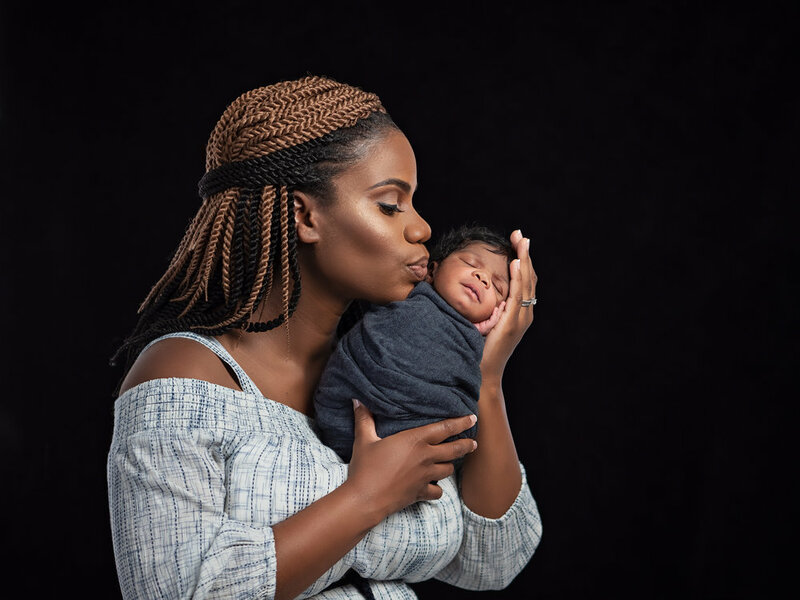 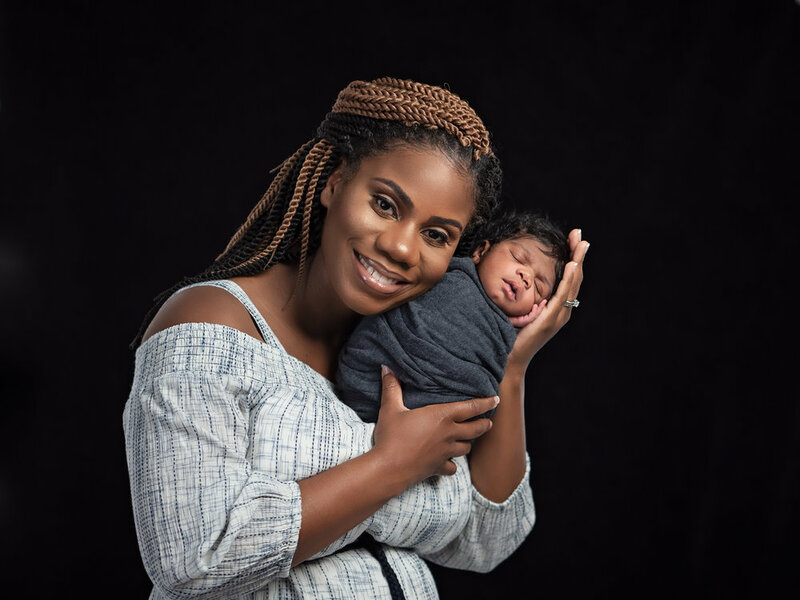 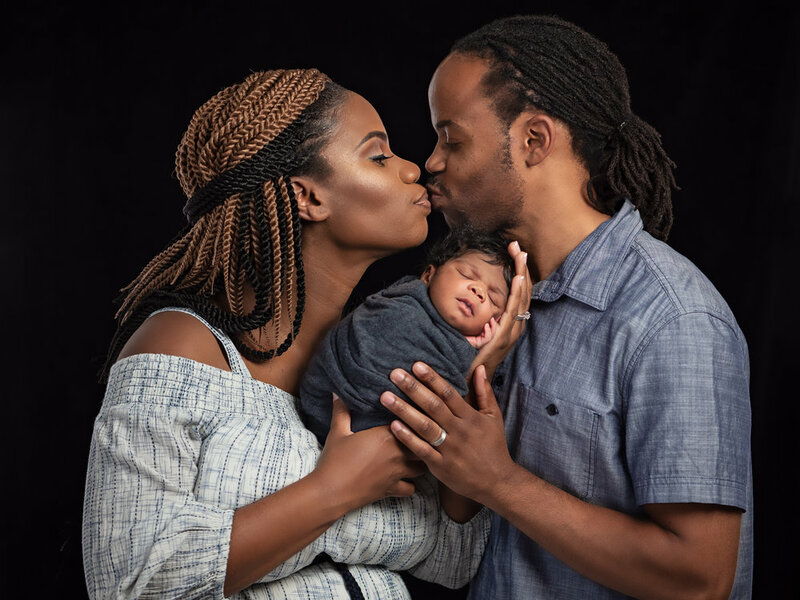 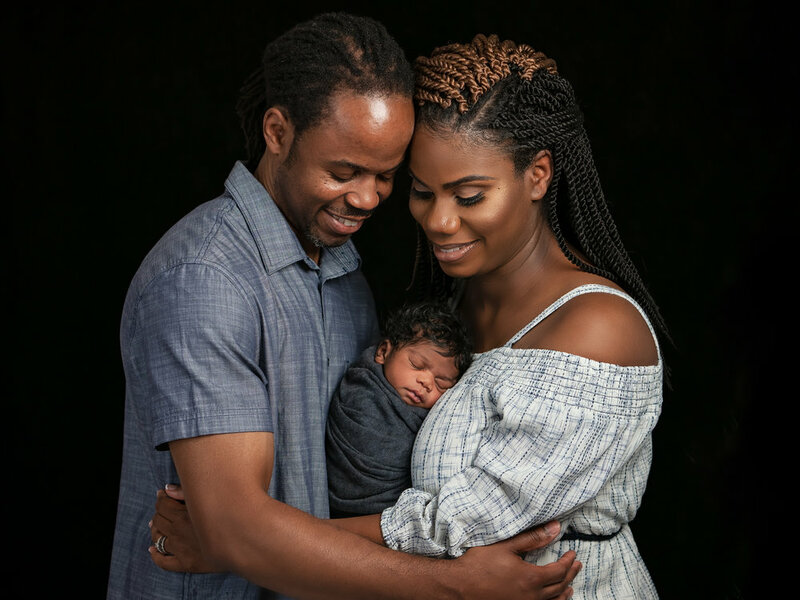 As newborn photographers with a downtown Cincinnati studio, we cherish each newborn session and look forward to the chance to create beautiful memories with each family! 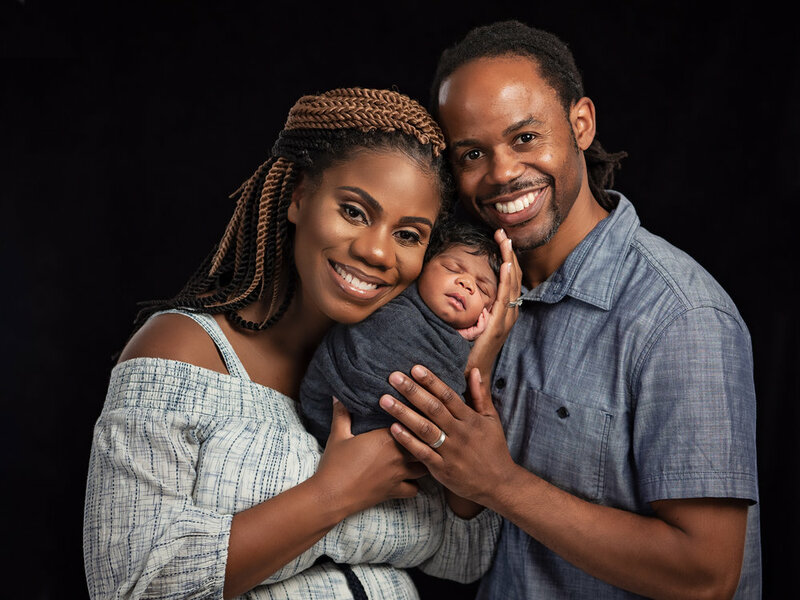 Baby Kyng was incredible to work with and left us with such joy after his session. 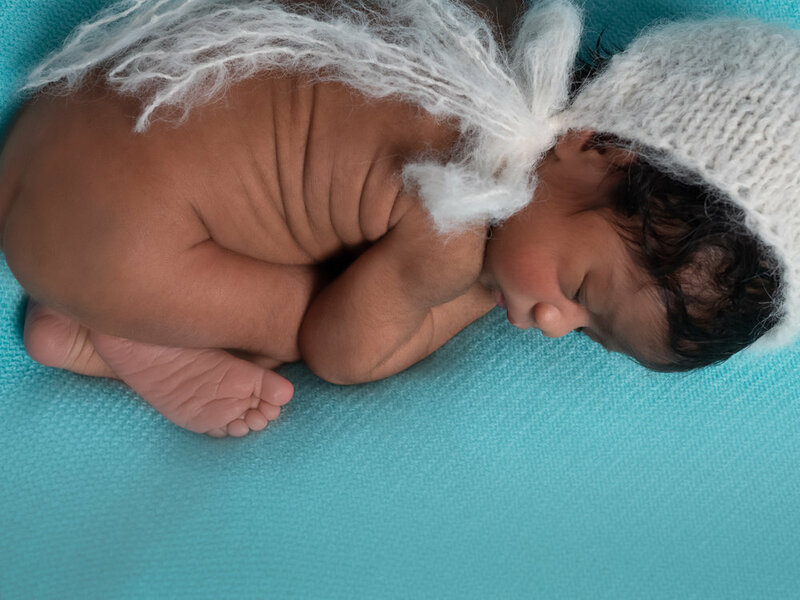 This baby was the sweetest little angel! 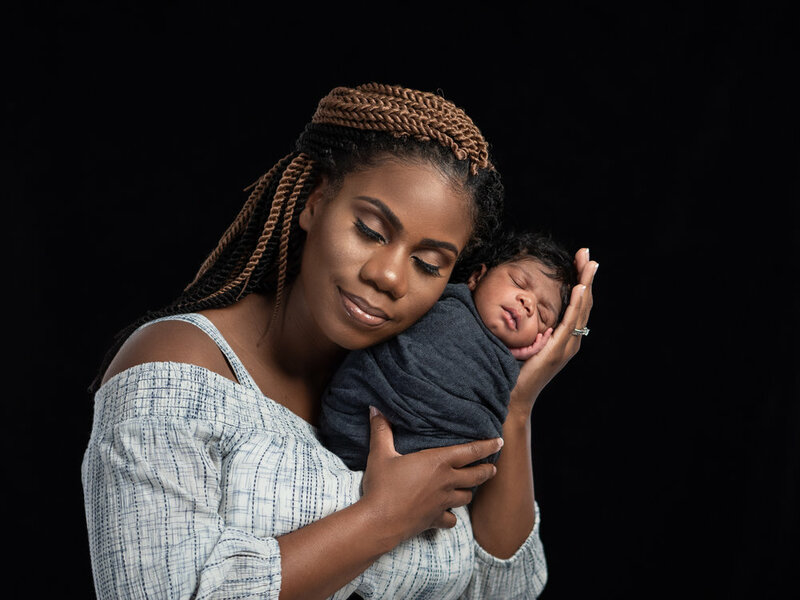 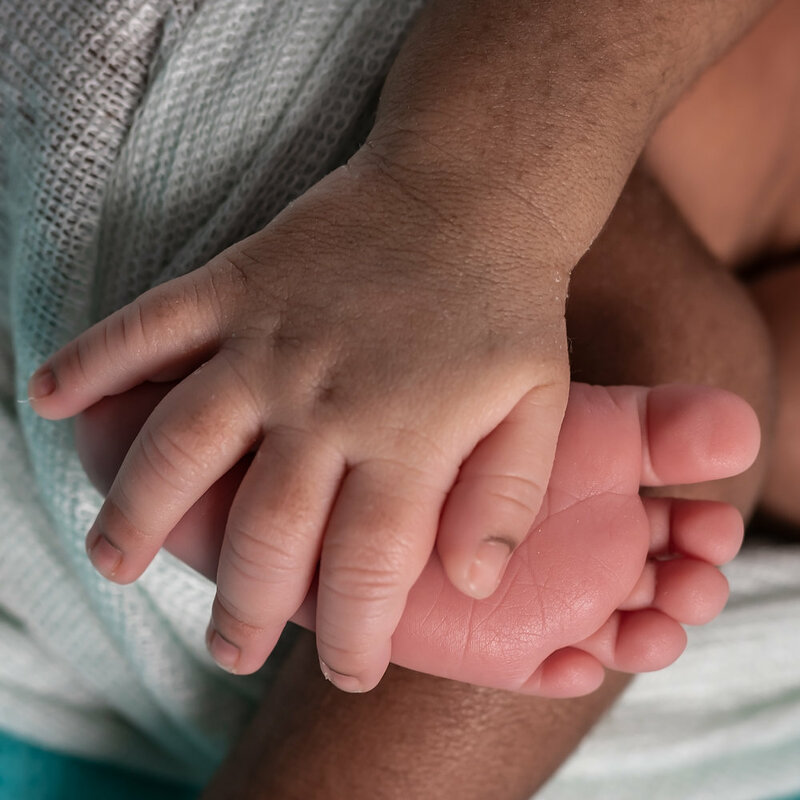 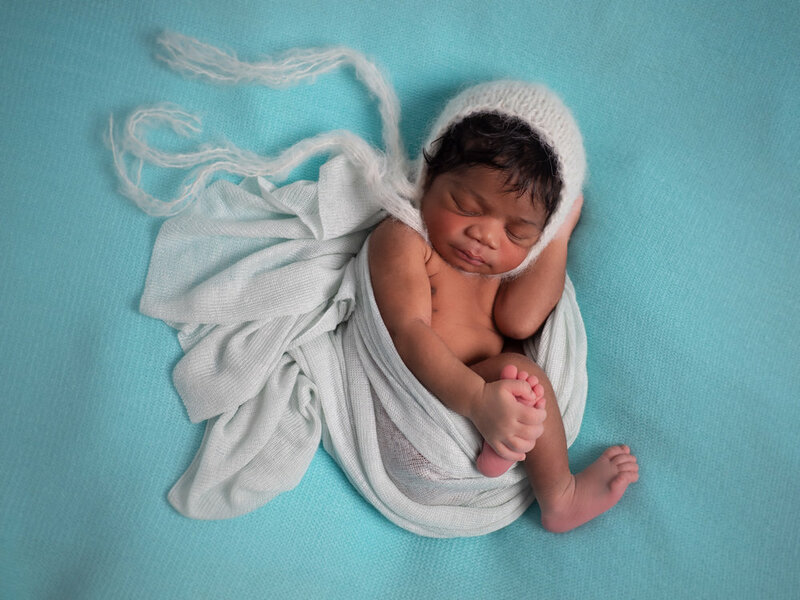 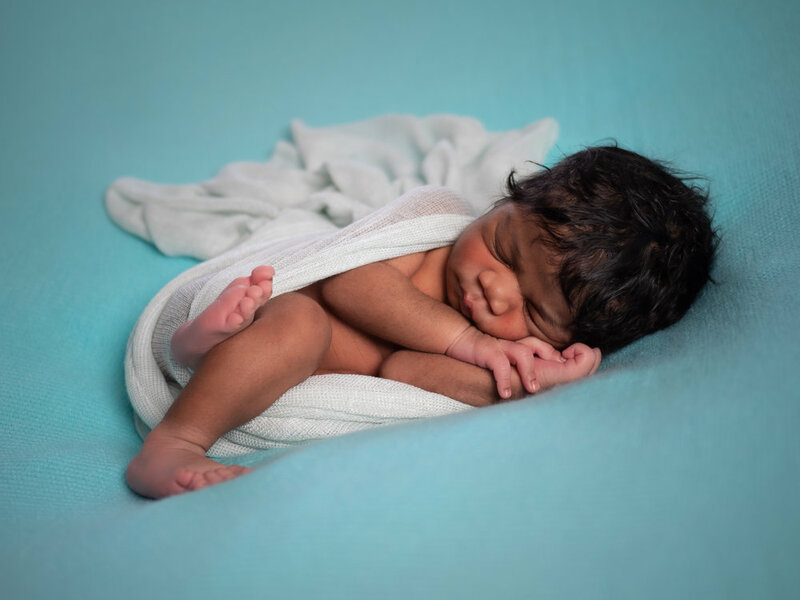 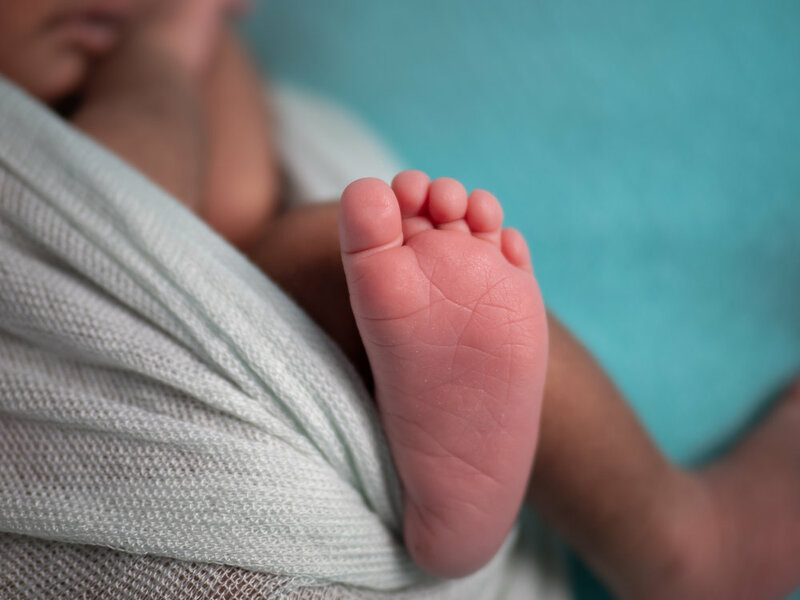 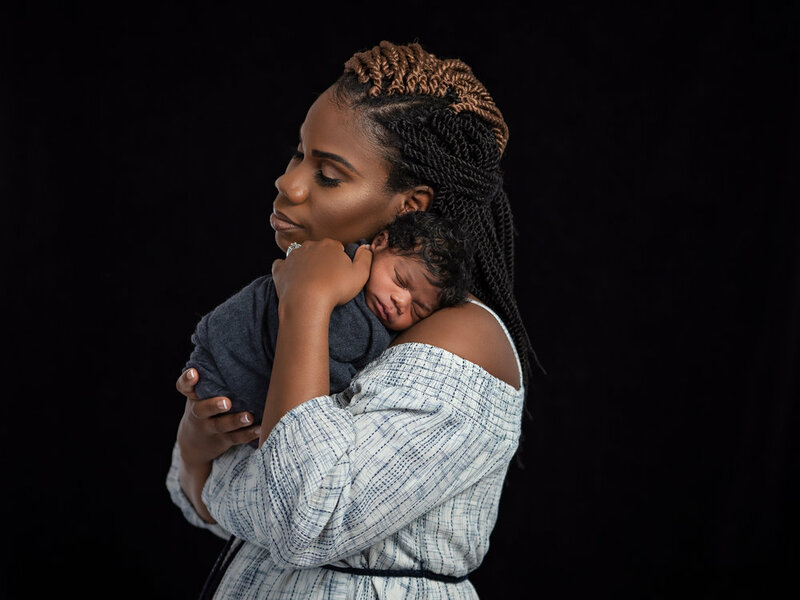 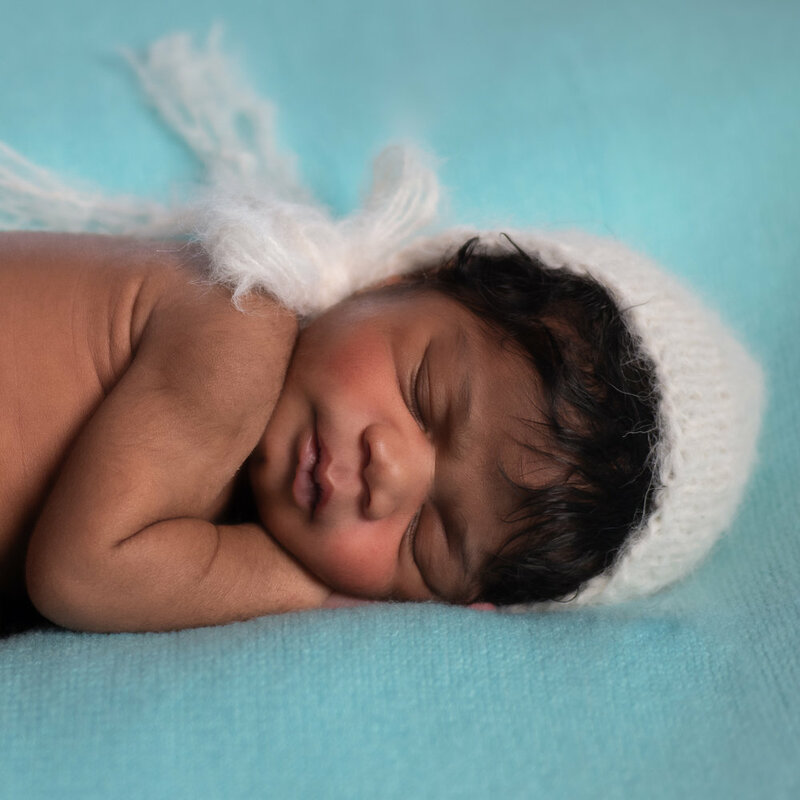 If you're looking for a newborn photographer, please don't hesitate to reach out to us by hitting our "contact" tab here or calling Tracie @ 513-503-5457. 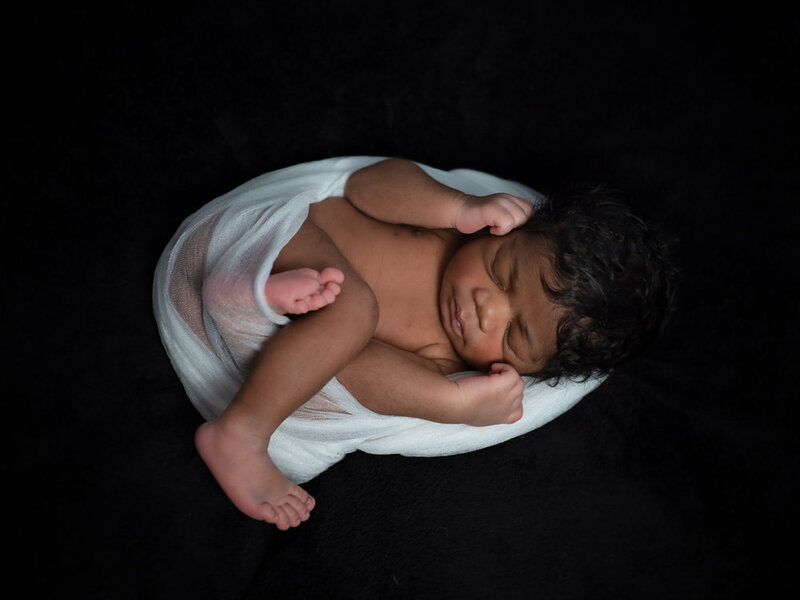 **All images taken with @getolympus EM-1 Markii and various lenses.